A session is a body of elected elders governing each local church within Presbyterian polity. The members of the session are the pastor (Teaching Elder) of that congregation, and the other ruling elders (sometimes called "lay elders"). Elders are ordained for life, so if they are subsequently elected or appointed to Sessions at later points in their life, they are inducted, there being no second ordination. In most denominations, the pastor serves as Moderator of the Session and thus convenes or presides over the session. All elders have an equal vote in the session The pastor has no vote except in tie situations. Frequent voting decisions deal with budget, approval for wedding, baptisms, and new members, policy adoption or changes. The office of Deacon as set forth in Scripture is one of sympathy, witness and service after the example of Jesus Christ. Persons exemplary of Deacons live with gifts of spiritual character, honest repute, brotherly and sisterly love, warm sympathies and sound judgment should be chosen for this office. It is the duty of Deacons, first of all, to minister to those who are in need, to the sick, to the friendless, and to any who may be in distress. They shall assume such other duties as may be delegated to them from time to time by the Session. The Worship Committee works closely with the Pastor to oversee all aspects of First Presbyterian’s worship services, plan special services, and prayerfully consider changes and enhancements to our worship services. The Worship Committee plans special services for Christmas Eve, Lenten and Good Friday, Pentecost, All Saints’ Day to name a few. The members of the committee are responsible for coordinating baptisms, funerals and weddings, music. They arrange liturgists each week, oversee sound, lighting and adornments/flowers/banners/liturgical colors in the sanctuary. Along with the pastor support hymn choices, bulletin content and entries on the liturgical calendar. In the absence of a permanent pastor they arrange Pulpit Supply on an as needed basis. Otherwise known as the “Fun Committee”. This group is responsible for providing fun and entertainment, usually involving food. The purpose is to build testimonies, strengthen church families, to foster unity and personal growth. Group activities within the church strengthen members by giving a sense of belonging and support. They sponsor events such as attending sporting events, picnics, member appreciation dinners, Card Club, assist with the Welcome Committee tasks, Night to Unite for the neighborhood, attending theater productions, the lunch challenge, Rally Sunday support to name a few. This committee was formed with the intent to better improve communication between the First Presbyterian Church of Moorhead, its members, and the community at large. The Communications Committee was tasked with the responsibility to create a website for the Church and integrate it with the communication methods already employed to better spread the word of Jesus Christ. The committee is responsible and oversees the publication and distribution of the church newsletter – “The First Epistle”; all sound and technical support functions, banners and graphics, the church member directory, the advertising of calendar events and information on programming. The purpose of the Action Ministry Committee is to provide leadership in engaging the congregation in mission projects and special programs in the community, region and the world. This is a hands on mission to meet humanitarian needs. Special offerings taken via the national PC(USA) throughout the year are One Great Hour of Sharing, Christmas Joy, and Pentecost. These gifts provide support to youth, schooling opportunities, world relief for those affected by natural disasters, starvation and empower the oppressed. Other responsibilities of the Action Ministry Committee are Dorothy Day Food Pantry, the Christmas Giving Tree, planting public gardens, CROP Walk, Souper Bowl of Caring conducted by the youth, providing a community space to meet for area non-profits such as Girl Scouts, Boys and Girls Club of America, Heather and Thistle Bagpipes. We more broadly support the Kenya and Bdecean Spirit Lake Reservation mission. We share our building with the Korean Congregation. 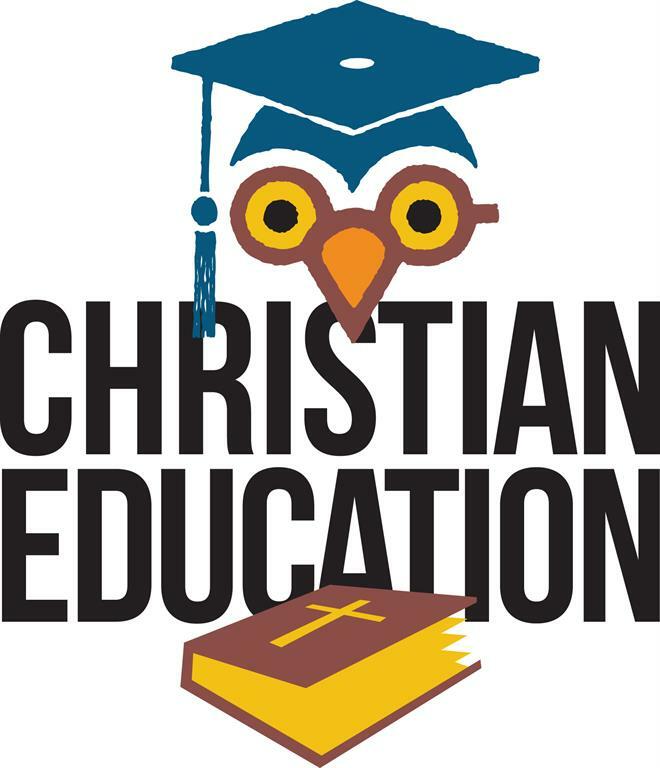 The Christian Education Committee guides the total educational ministry of the church. Alongside the minister curriculum is chosen for both youth and adult Bible study. Duties include weekly Sunday school preparation, supervising the nursery, Children’s Worship, Confirmation, Vacation Bible School, special offerings that involve the youth, and Youth Group activities for junior and senior high age. Events such as Graduation Recognition, 2nd Grade Bible presentation, and Midweek learning opportunities. This committee formulates general plans for financing the church’s annual operations through a stewardship campaign, educates and encourages the church on spiritual giving and encourages pledging. They provide monthly financial reports and monitor incoming and outgoing expenses to ensure the daily operations of the church. The purpose of the Building and Grounds Committee will be to plan, direct, and coordinate the activities of the church in all aspects of the care of its buildings and grounds. Specific duties are to supervise the snow removal and lawn care schedule, oversee all work that is contracted out by the church, schedule seasonal/annual checks on equipment ie boiler, fire extinguishers, building insurance, guide the church in its endeavors to keep the buildings and grounds serviceable and neat in appearance at all times, and ordering cleaning tools and supplies. 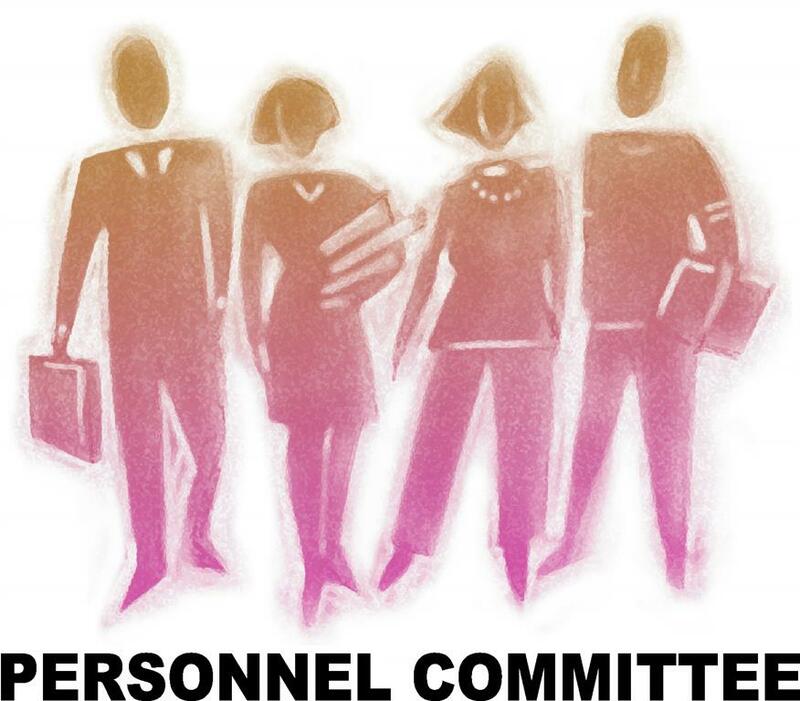 The principal function of the Personnel Committee is to address and resolve issues and concerns related to all church employees. Developing goals with staff and assisting to reach their goals is our greatest joy. Employee reviews, hiring, salary, job descriptions, and staff appreciation are some of the main duties. Working closely alongside the Pastor as Head of Staff to optimize the daily operations of the church office and church functions. Provide approval of vacation, sick time and educational leave for the Pastor and staff on an as needed basis. Policy development is an important function to give guidance on operations pertaining to staff. The Memorial Committee is created to honor a person who has died and their gifts given to the church to preserve a remembrance. This committee will record acts of giving in the church records, provide communication with the member’s family and maintain a list of items or services the church needs. They report to Session when gifts are acquired and make purchases upon approval. Responsible to select and nominate qualified church members to serve as Elders and Deacons in the church. By having a Nominating Committee it provides the church members with the right to choose those who rule over them. The committee is chosen annually and at least two members are assigned from Session and one from Deacons.